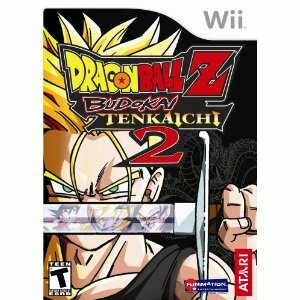 Dragon Ball Z Budokai Tenkaichi 2 for the Wii lets you take on a massive amount of characters in fairly anime-realistic fighting. 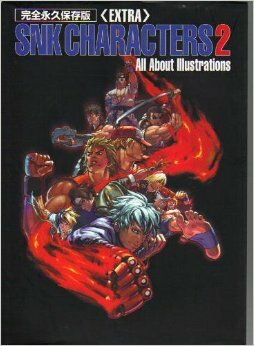 A must-have for any fan of the series. While the game claims to have over 100 characters, really this just includes multiple versions of the same character. still, it's a fairly impressive number of characters that you get to fight with. The Wii controller and nunchuck are both required, but they let you customize the way your characters fight. Gone are the days where you're button-mashing X X X to make a character do something. Now you're using both hands, combinations of buttons, and it feels far more intuitive. It's actually as if you are that character, blocking and fighting your way to victory. There's a lot of space to work with. One moment you're up on a high plain, and the next moment you're down underwater, blasting away at your enemy. The large amount of space makes you feel as if you really are taking on the battle and unconstrained by artificial restraints. Sure, sometimes you run into a "wall" - but most of the time you're free to fly high and delve low in order to take on your enemy. It's probably fair to say that if you're not already indoctrinated into the Dragonball Z that you might be confused. 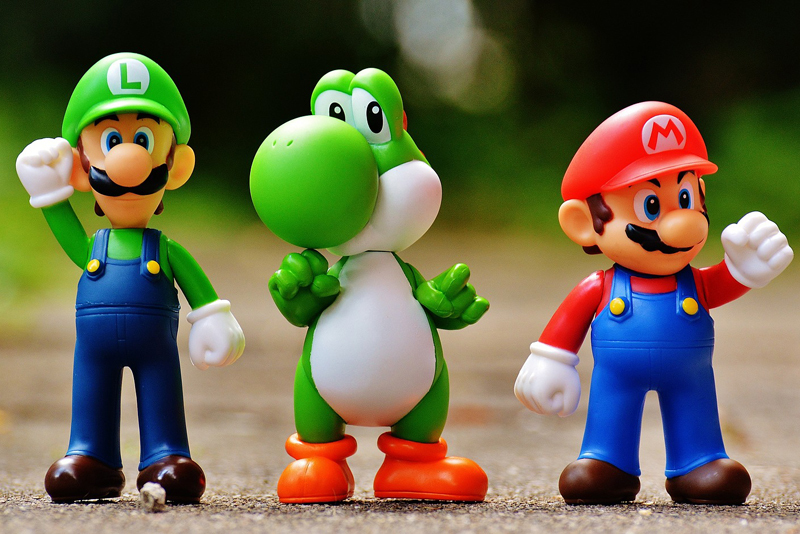 The game throws you right in with characters, situations, and relationships and expects you to understand them. But if you're a fan of the series, you'll love seeing your favorite characters and taking on battles that you've dreamed about. Clearly this is a fighting game. So if you're a fan of fighting games, and a fan of Dragonball Z, you'll be in seventh heaven. If you don't enjoy fighting games, this probably won't convince you to convert. If you're completely oblivious to Dragonball Z, you'll probably be confused. With those two caveats, I do highly recommend this for the Dragonball Z fans out there who want to immerse themselves in some fighting fun.